The whole concept of a Farmers Market can be a little intimidating to those that are only used to shopping at the local supermarket. Today I will walk you through the process and hopefully get you inspired to check out your local food culture! First step, we need to find a local market. Thanks to the internet, this is a fairly easy process. Check out www.localharvest.org, Google, and your local community organizations. Try to check out the website for the market before you go. This will give you some base information about the market you are going to visit. Pay special attention to parking information if any is given. Parking is the one sometimes tricking thing about Farmers Markets. Some have special parking, some have small lots or street parking. Others you may need to use a structure or meter. I’m a neurotic planner I like to be prepared ahead of time. Depending on the size of the market, it may be a short trip or an all morning adventure. You will be walking around outside so be sure to dress for the weather and don’t forget your sunscreen! Although most vendors provide bags if needed, I always bring a nice big reusable shopping bag. I could wax philosophic all day about my Envirosax bags. Totally worth the somewhat steep price tag (I buy when they run a big sale), and I’m pretty cheap. Local toddler even has a bag of his own that he loves to carry. I also try to remember to bring small bills, I don’t often run into vendors not having change but I try to be considerate and not pay for a $2 item with a $20 bill if I can help it. This is probably the hardest part. When you go to the grocery store, usually your only interaction is with the checkout person. At the farmers market, you are dealing directly with the person that grows your food or one of their associates. This can be slightly uncomfortable for the terminally shy type, but it can be such a great source of information. When you are buying your food from the source, you have access to anything you would want to know about it. You can learn how much, if any, pesticides, fertilizer etc has touched your food. Where it was grown. What is a good way to prepare it. How to store it properly. Heck, you can even learn the farmers names that grew your food. I’m naturally shy, so this has taken me some time to overcome. Once I started getting more interested in my food, it became very natural to strike up a conversation with the vendors. Good food moves quickly! Want to catch some fresh asparagus in late May? 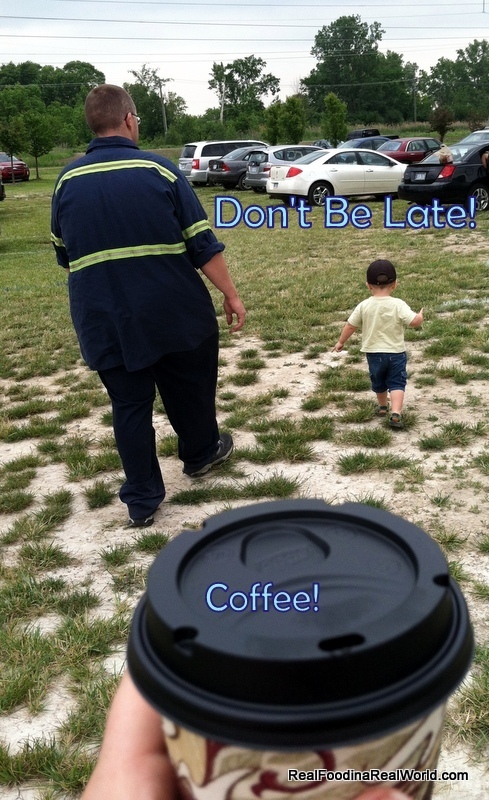 Don’t be late to the market! When we wait all year for that first bundle of asparagus, or that fresh picked berry, we pounce when we see it. Vendors will run out of popular items. Good for them, tough for you if you came later in the day. I know we aren’t all morning people (although most markets have a coffee vendor) but you do need to arrive earlier in the day when there are very popular things in season. A few weeks ago, the Canton market was out of asparagus by 10:30am! 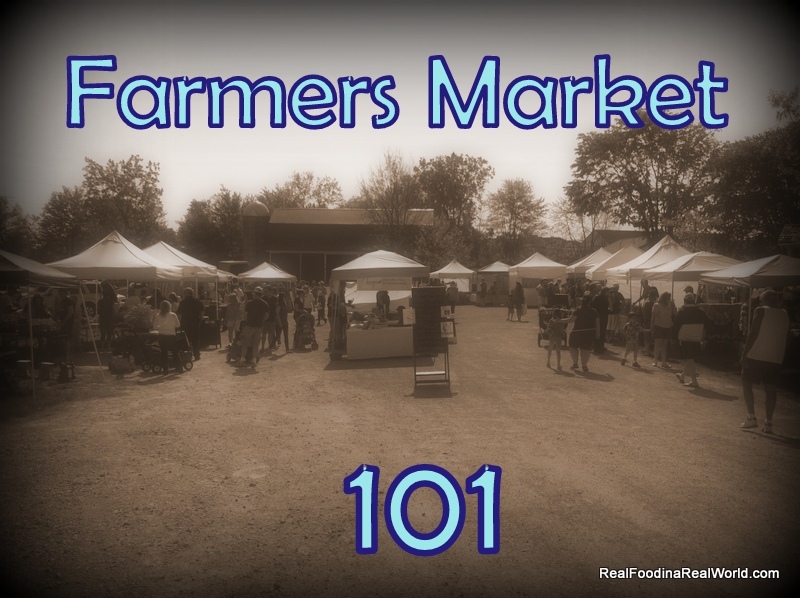 The Farmers market is food-centric, but it certainly isn’t only about food. The market is a great community event and will usually showcase the talents of many people and organizations. Jewelry, soap, candles, wood crafts and other handmade items can usually be found at a market. Many also provide some entertainment in the form of local musicians and local organizations. 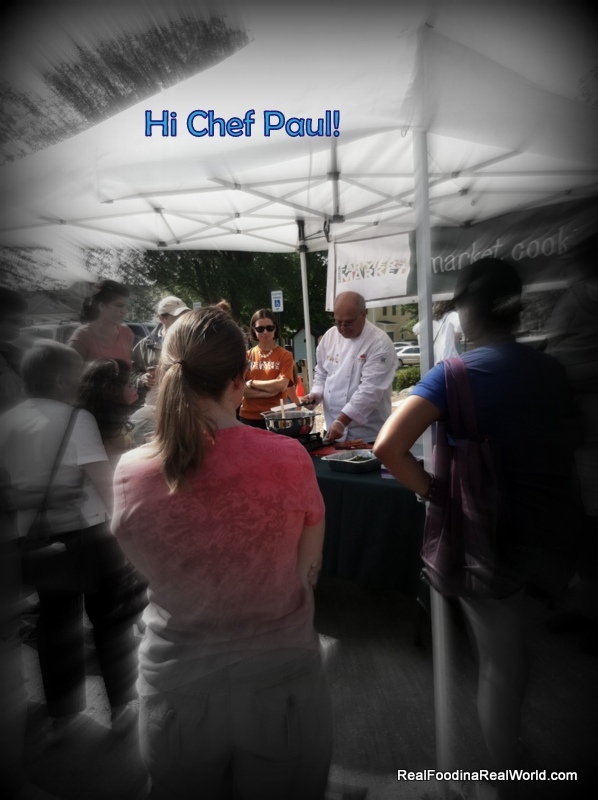 Many times there will be cooking demonstrations or lectures. There are often children’s activities of all types. The local market is a great resource for other resources. There will almost always be an information table where you can ask questions. I hope this post helps you to get out there and see what is happening in your local food culture. It’s a great place to be! Have a question I didn’t cover? Ask me in the comments! I love to help! Great write up, thanks for the tips! I agree with being early! thanks Lolo’s! Love the market!